Team Sonic Racing, is that you? 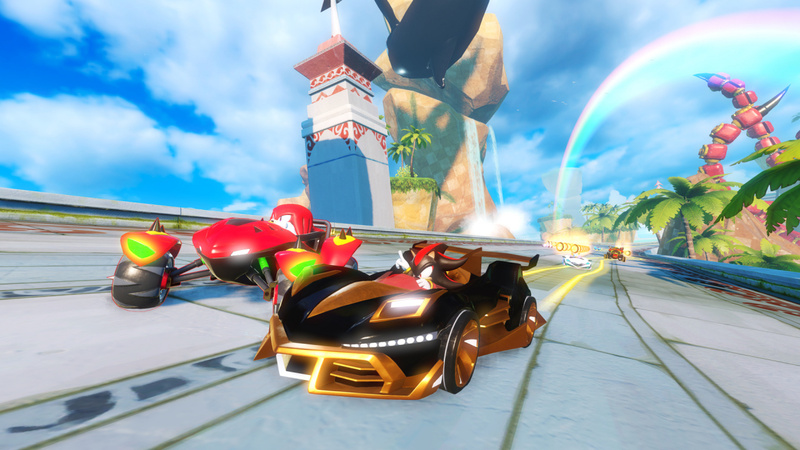 We haven’t seen Sumo Digital’s cooperative kart racer in action for quite some time — not since before its lengthy delay, in fact. Following a period filled with nothing but new music, a new trailer, put up today following the Sonic the Hedgehog panel at SXSW 2019, finally features some brand new gameplay footage. The video puts the focus on the karts, which are fully customisable; you’re able to swap out parts to tinker with each car’s stats, but you can also go to town with some cosmetic changes. You can select your favourite colours, horns, and decals to stand out from the pack.